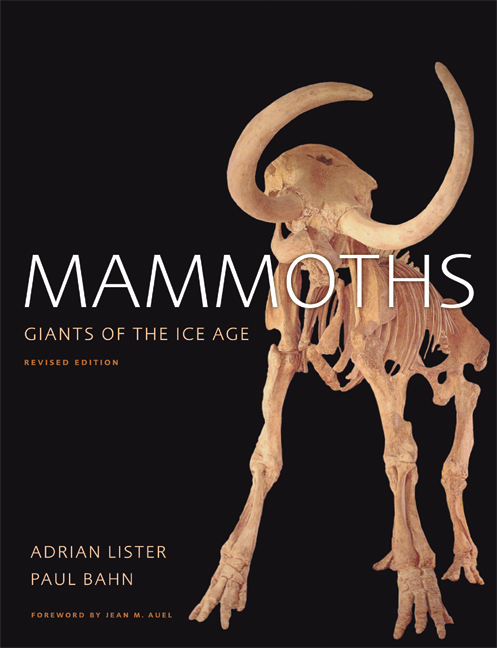 A dazzling visual record of one of Earth's most extraordinary species, this updated and revised edition of Mammoths: Giants of the Ice Age integrates exciting new research to piece together the story of mammoths, mastodons, and their relatives, icons of the Ice Age. Incorporating recent genetic work, new fossil finds, new extinction theories, and more, Mammoths is a captivating exploration of how these mighty creatures evolved, lived, and mysteriously disappeared. 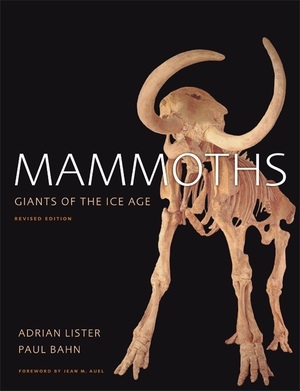 The book features a wealth of color illustrations that depict mammoths in their dramatic Ice Age habitats, scores of photographs of mammoth remains, and images of the art of prehistoric people who saw these animals in the flesh. Full of intriguing facts, boxed features, and clear graphics, Mammoths examines the findings—including intact frozen carcasses from Siberia and fossilized remains from South Dakota, California, England, France, and elsewhere—that have provided clues to the mammoths' geographic range, body structure, way of life, and interactions with early humans. It is an enthralling story of paleontological, archaeological, and geological exploration and of the fascinating investigations of biologists, anthropologists, and art historians worldwide. Adrian Lister is a Research Leader in Paleontology at the Natural History Museum, London, and Visiting Professor at University College London. A leading expert on mammoths, he has published over 120 scientific papers on Ice Age mammals. He has also studied mammoth fossils in museums all over the world, and the behavior of living elephants in the wild. Paul Bahn is an independent archaeologist and author of Journey to the Ice Age (UC Press), and editor of Atlas of World Archaeology and Cambridge Illustrated History of Archaeology among other books.